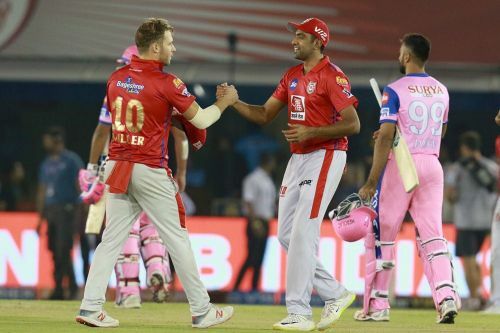 Well played @lionsdenkxip @ashwinravi99 once again led from the front. He has kept them in the hunt. Rahul Gayle Mayank and Ashwin driving this team. Good to see. 50 of 45 chasing 182 is just not good enough. Rahul Tripathi after getting a start should have made it count. Unless Butler fires RR will always struggle to chase down big scores. all are similar players. You just cannot have more than 2 in the same T20 team. Today they played 3 and paid the price for it.